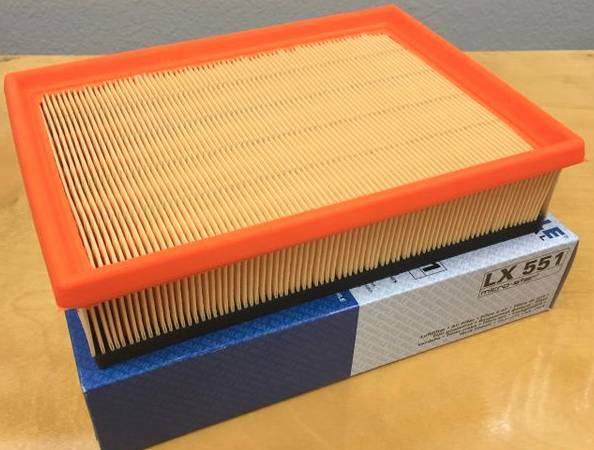 Free Giveaway : Air Filter Mahle BMW E46 Part No: 13721730946ML (Los Angeles) - GiftsDetective.com | Home of Gifts ideas & inspiration for women, men & children. Find the Perfect Gift. Brand new, in original box. come and get it please.